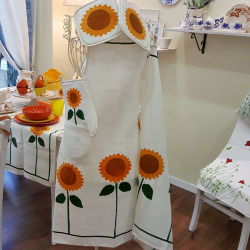 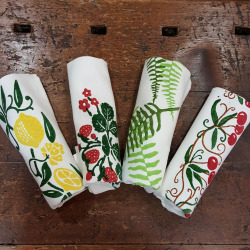 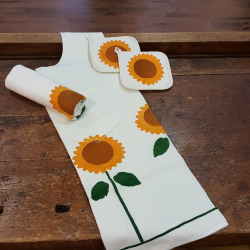 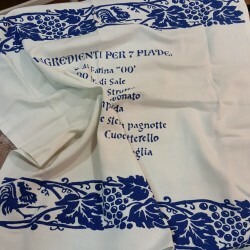 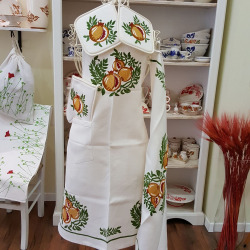 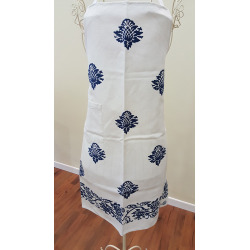 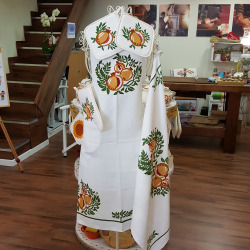 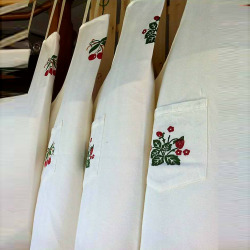 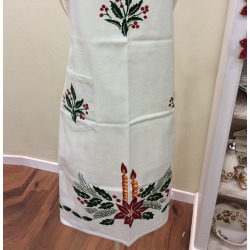 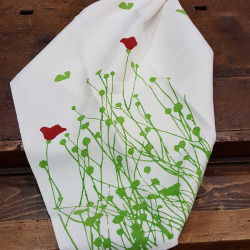 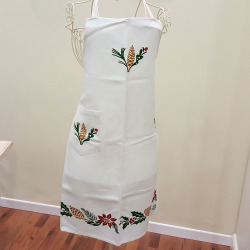 Tea towel in pure cotton decorated by hand in a traditional way. 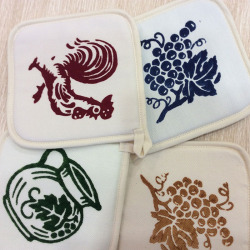 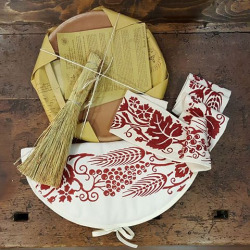 rustic dish towel in various decorations and colors. 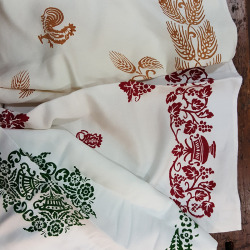 Made of pure cotton and durable. 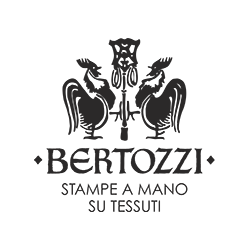 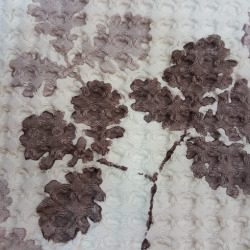 This cloth is suitable to be used in many ways and for many uses. 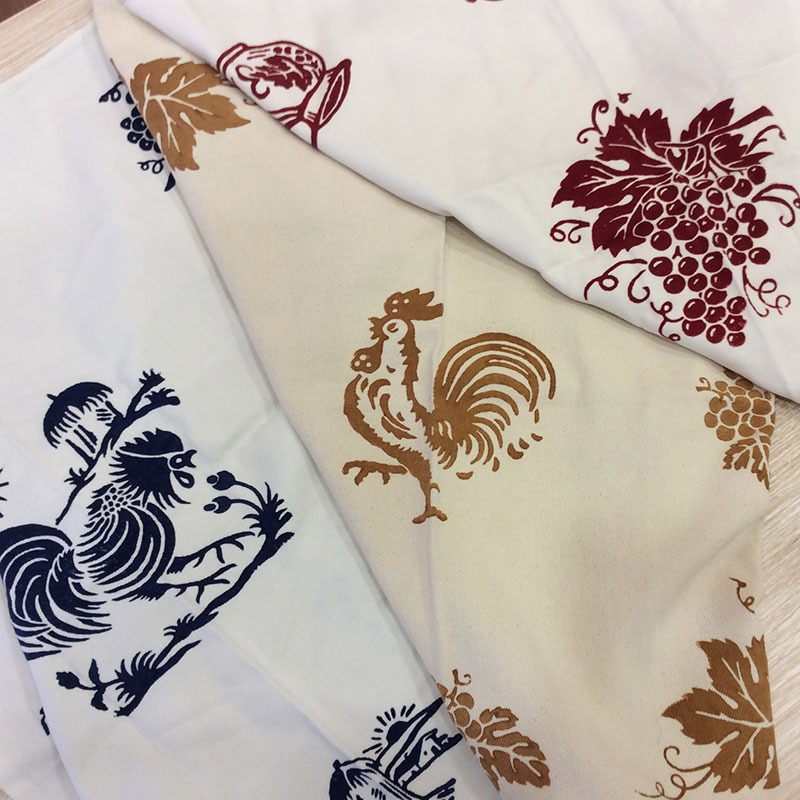 alive and well defined colors, a way to cheer up your home with the beautiful decorations hand made with antique and artistic methods such as printing to rust. 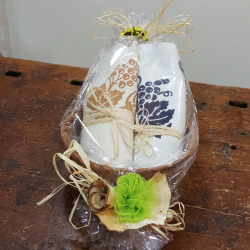 Gift idea from the affordable cost.